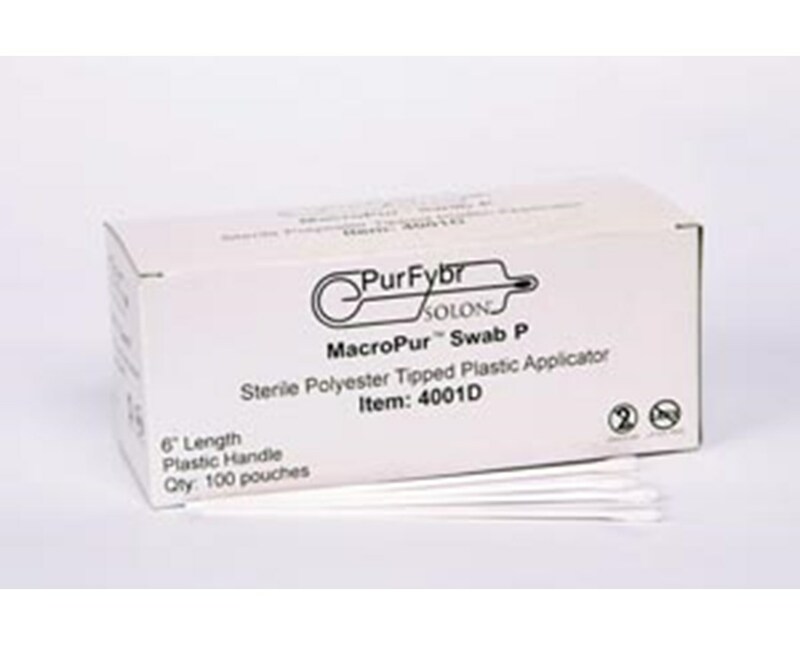 Solon's Calcium Alginate-Tipped Serrated Plastic Shaft Swabs are part of Solon's PurFybr high quality diagnostic swabs. 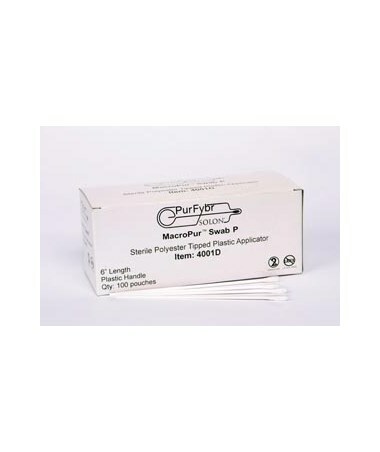 All Purfybr products are designed to minimize the risk of irritation and contamination during the collection of specimens for a range of diagnostic testing including rapid viral tests. The swabs are made in ISO 13485:2003 certified plants that are FDA-registered. We offer Solon's Calcium Alginate-Tipped Serrated Plastic Shaft Swab by the box or the case. Select from the drop down menu above and order online direct by clicking "add to cart!"